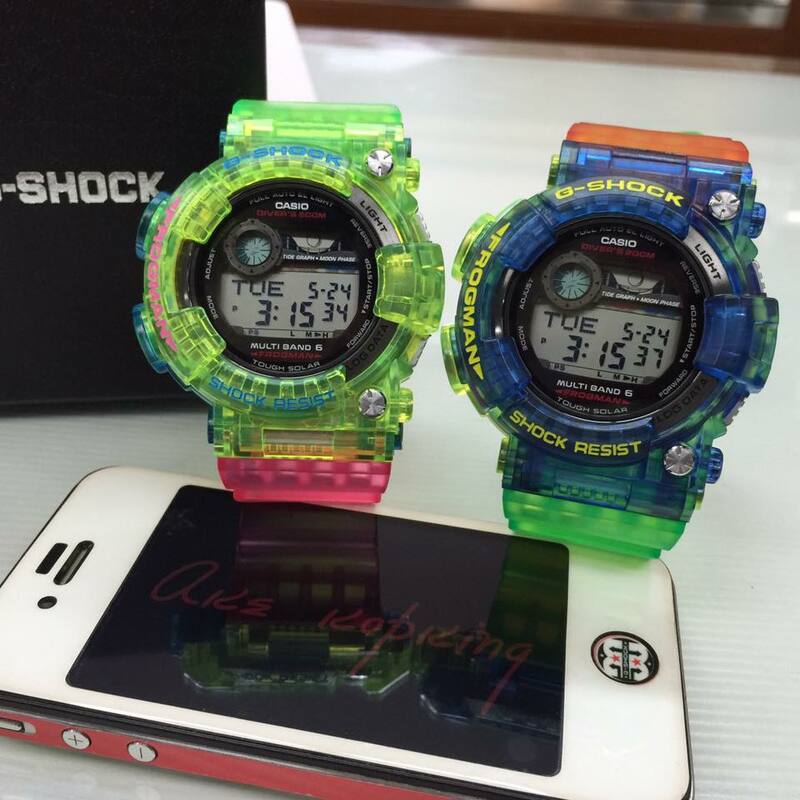 G-shock series is the great survivor of the legendary brand of the first digital watches of your older siblings. 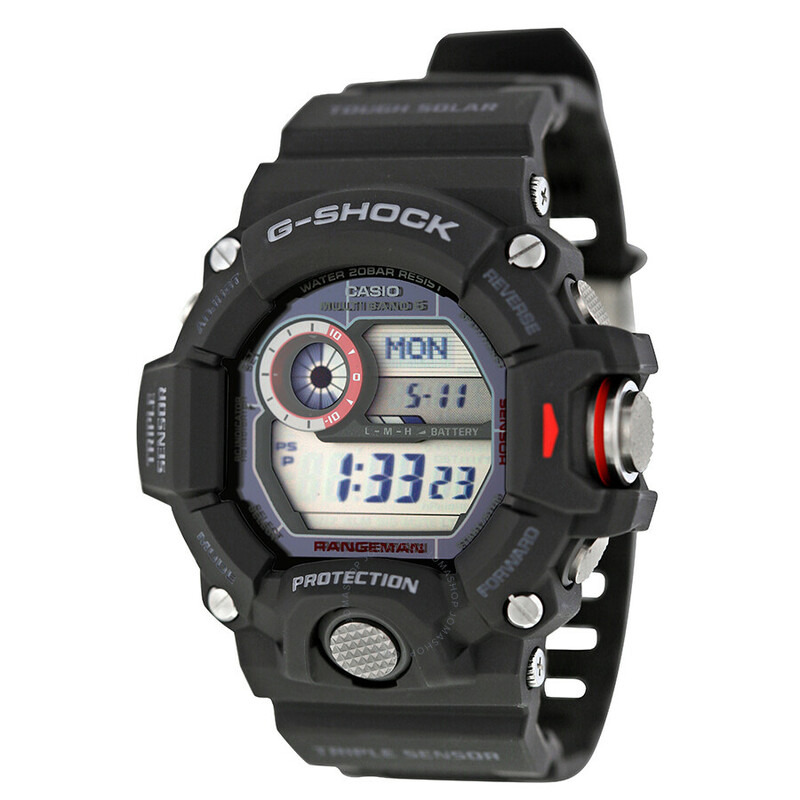 The G-shock appears in 1983 fruit of the desire of Kikuo Ibe, head of the Department of research and development of Casio, create an indestructible clock. 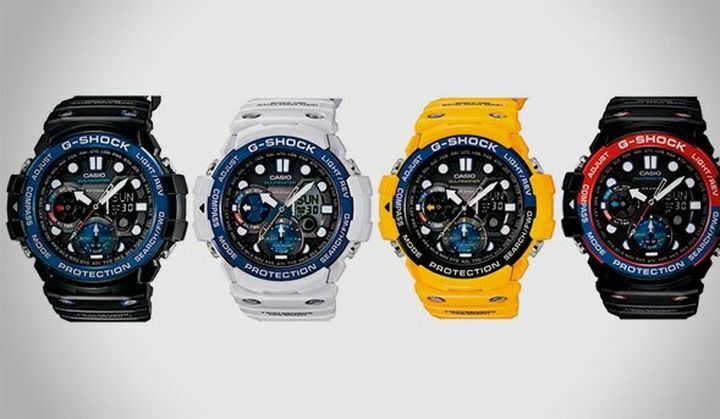 Created in origin to withstand the impact of a fall of 10 meters, the new g-shock from ewenzhou.info incorporated into all its models the major technological advances for levels of impact resistance greater than ever. 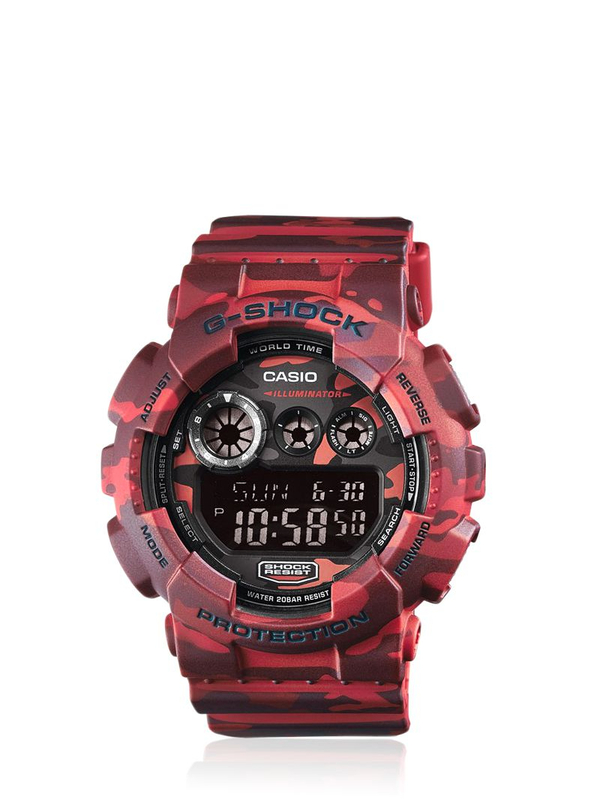 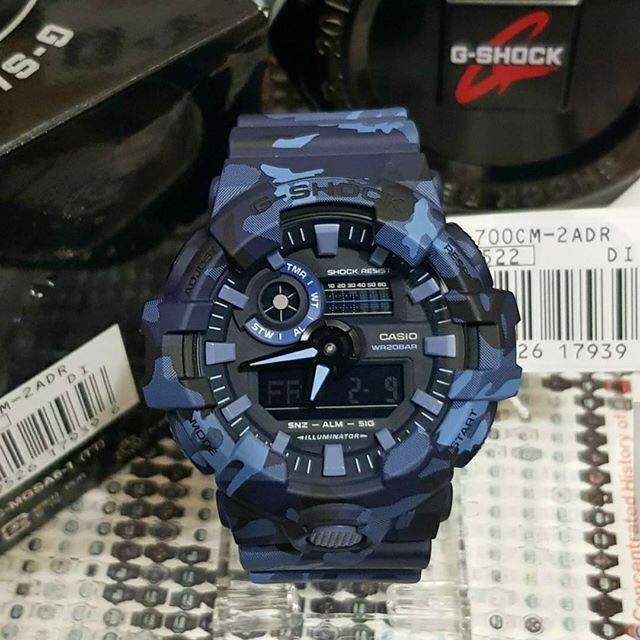 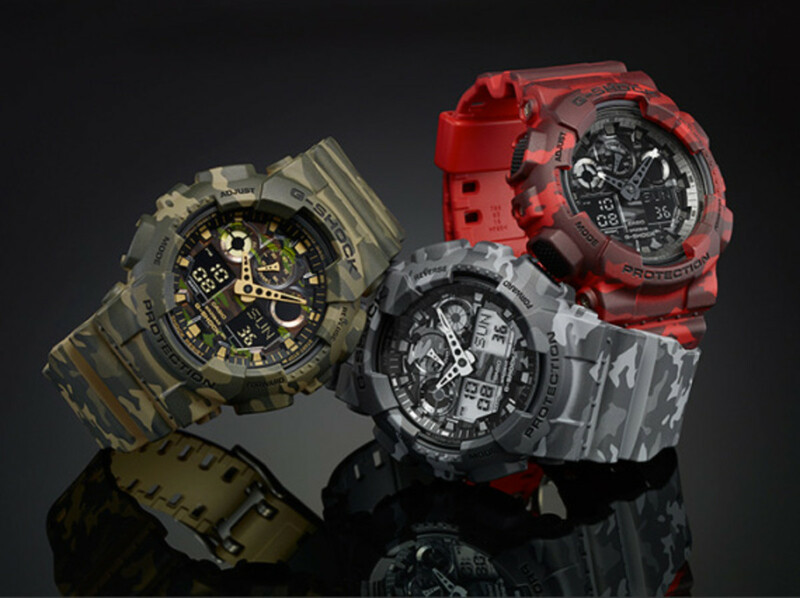 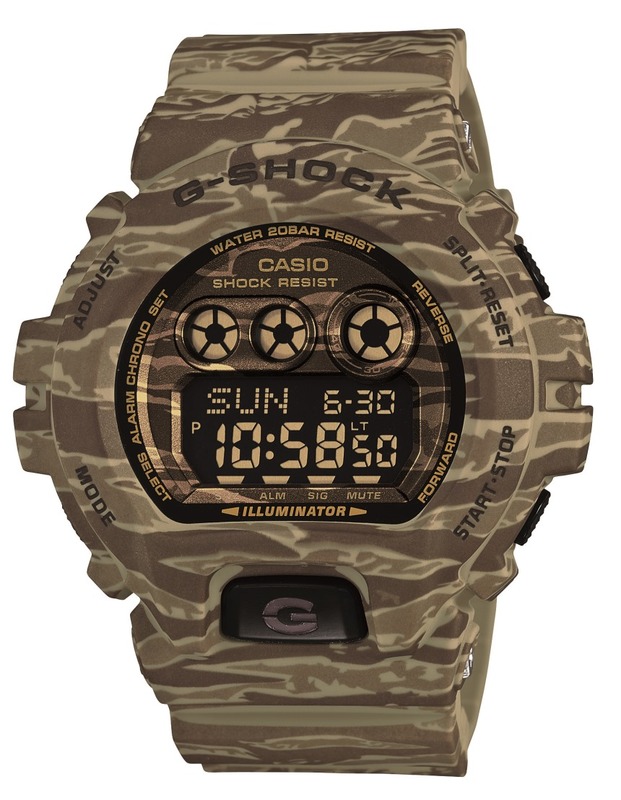 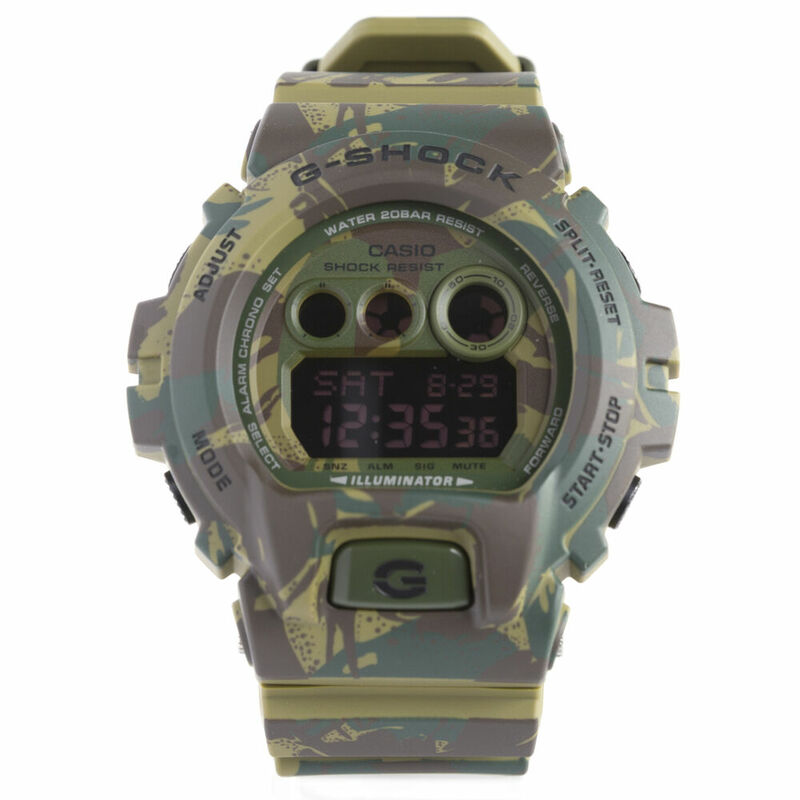 With its spectacular box (57.5 × 53.9 × 20.4 mm) size, some of the best-selling g-shock models insist occur completely camouflaged. 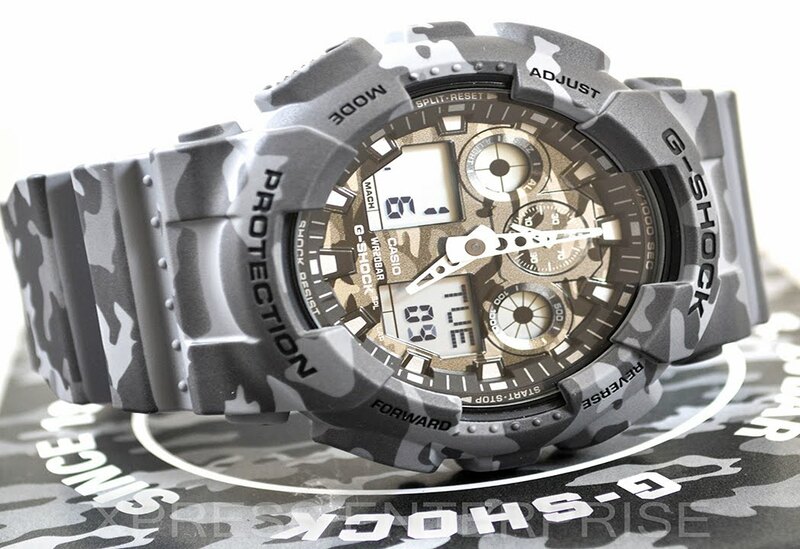 We highlight to give (US) this Christmas model 6900 X CAMO, in grey and Green Khaki, with a motive of camouflage in tiger stripes that extend horizontally by the clock. 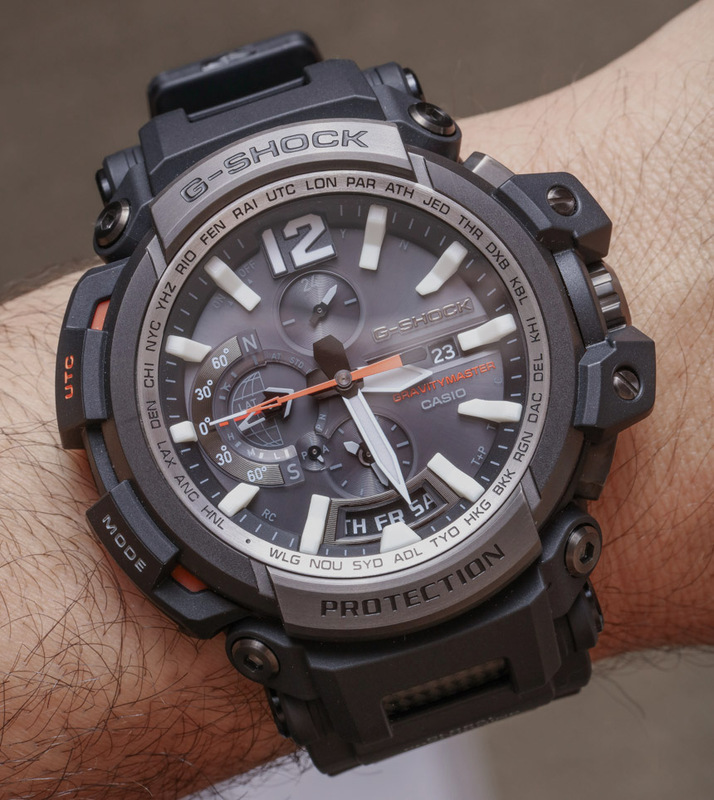 Classical functions of clock and much more: full auto-calendar (pre-programmed until the year 2099), 29 time zones, alert Flash, backlighting LED, 1/100 second stopwatch, timer countdown. 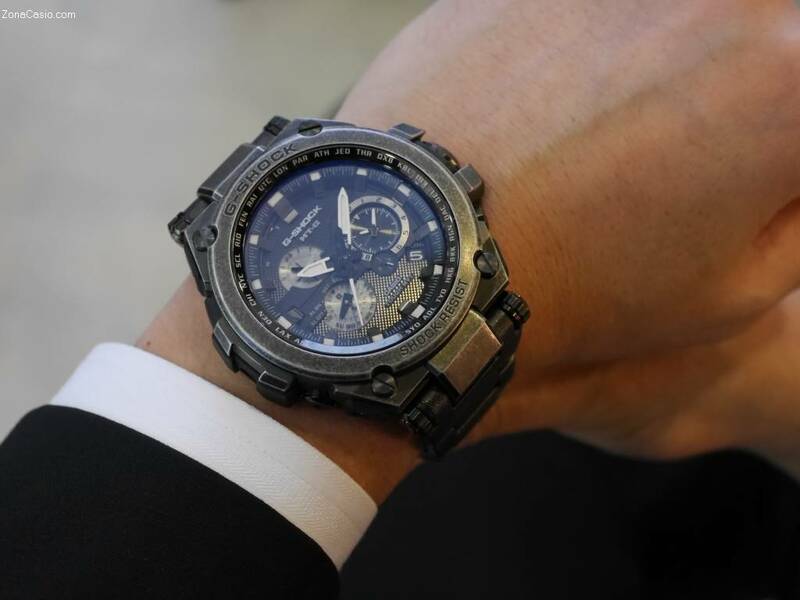 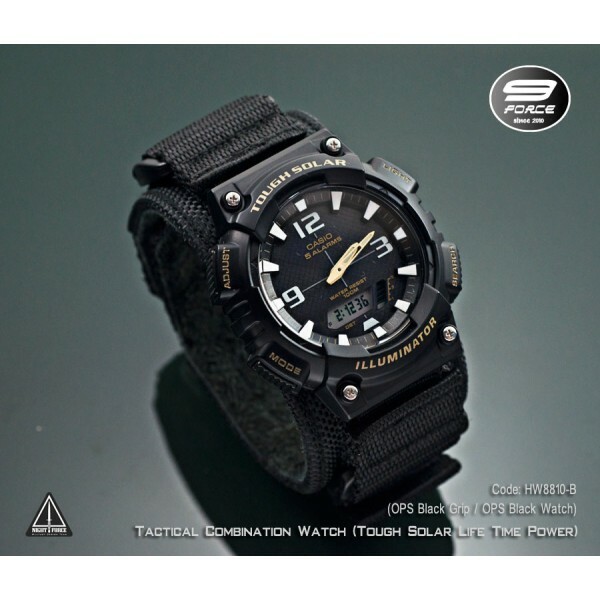 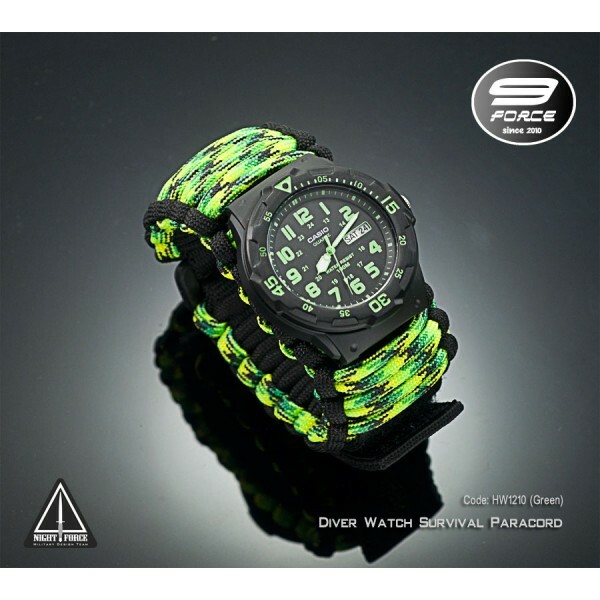 Water resistant: 200 m. Sold for €149,00.